With three volcanic cones, multiple ecosystems, and breathtaking views, Mount Kilimanjaro is one of the most majestic sights to behold in nature. Aside from wanting to just see this stunning beauty with their own eyes, high-altitude climbers from all over the world flock to Mount Kilimanjaro to experience the grit and intensity hiking the world’s tallest freestanding mountain. 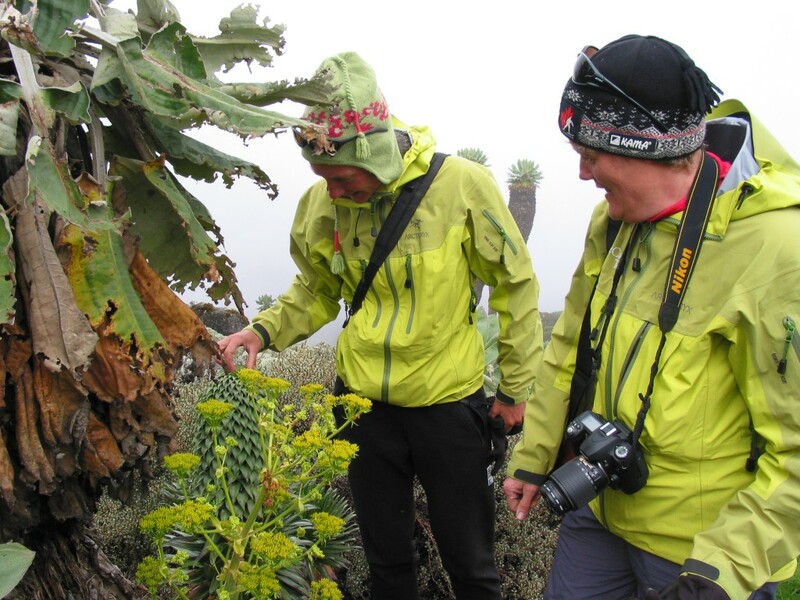 Whether you are at the base or the summit of Mount Kilimanjaro, you’ll always find something new to discover. From the rich culture of the Chagga people to the wide-ranging biodiversity and many exciting routes that one can take to reach the top, Kilimanjaro’s possibilities for adventure are endless. Read our list of unique facts about one of the world’s most breathtaking destinations before embarking on your Mount Kilimanjaro adventure. Mount Kilimanjaro is the tallest mountain in Africa and the highest free-standing mountain worldwide. Located in Tanzania, it towers at a whopping 19,341 feet. 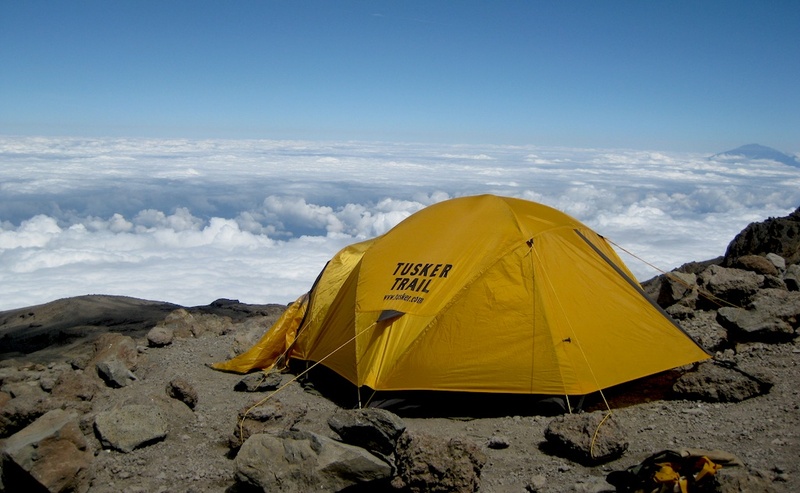 Kilimanjaro is not your typical mountain for more reasons than its impressive height. It is actually a stratovolcano that began developing about 1 million years ago. There are three volcanic cones atop Mount Kilimanjaro. Kibo/Uhuru is its summit. The other two are Mawenzi (standing at 16,893 feet) and Shira (at 13,000 feet). These have reached extinction and are unlikely to erupt again. Kibo, however, is dormant, which makes eruption a possibility. Its last major eruption was 150,000 to 200,000 years ago. In 1889, the first successful ascent of Mount Kilimanjaro was accomplished by Hans Meyer (a German geologist), an Austrian named Ludwig Purtscheller, and Yoanas Kinyala Lauwo of Marangu. 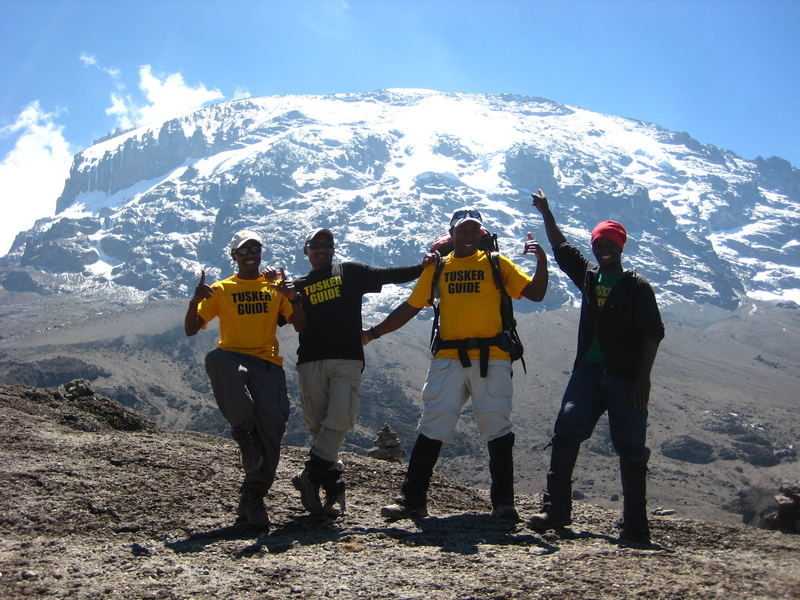 This team was also the first to discover interesting Kilimanjaro facts; like that the Kibo volcanic cone has a crater and was filled with ice at the time. The Lemosho and Shira routes, which begin at Kili’s west end. The Machame and Umbwe routes, which start on the southwest side. The Rongai route, which starts on the north side. The Marangu Route, which begins on the southeastern side. This is the only route that offers shelter. It features a rapid profile and steep slopes. The Spiral Route, which was developed by Tusker Trail and combines several routes to help ensure your successful climb to the Summit. Nearly every type of ecosystem can be found on Mount Kilimanjaro. Cultivated land like farms, pastures, and plantations exist at the base. A rainforest jungle also spans part of the base. Traveling higher, this forest turns into heather and moorland, followed by alpine desert. At the top lies an arctic summit. The Chagga people (Wachagga) reside at Kilimanjaro’s base. The third largest ethnic group in Tanzania, they have a storied connection to the mountain. Each family owns a home garden or a small farm where they cultivate crops like bananas, coffee, and sugarcane. Since it does not have a bamboo zone, Kilimanjaro cannot support many forms of wildlife. Nevertheless, several species of animal flourish here, including colobus monkeys, mongooses, honey badgers, bushbuck, and white-necked ravens. One of the lesser-known Kilimanjaro facts is that you can’t climb this mountain alone. 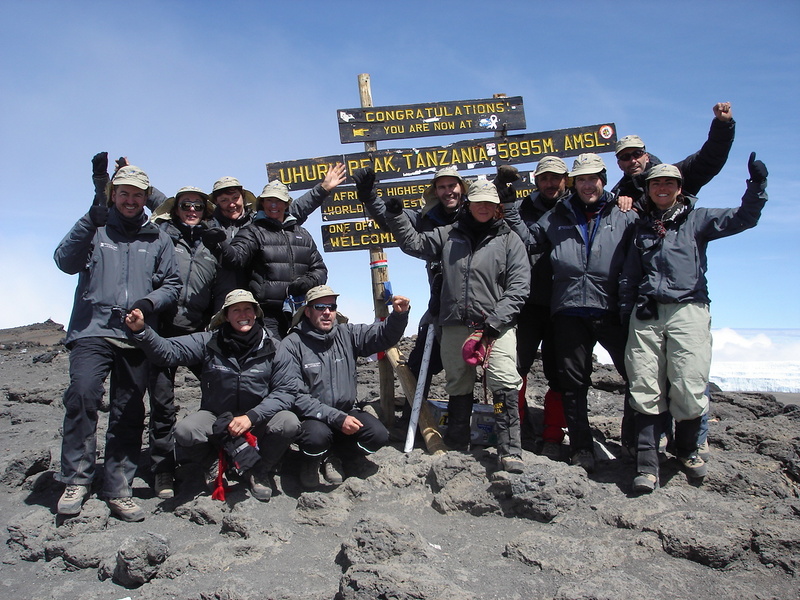 It is a requirement that climbers are accompanied by licensed guides and porters. This supports the economy of the locals and allows them to benefit from tourism. Now that you know more about the majesty and mystery of Mount Kilimanjaro – get up here!